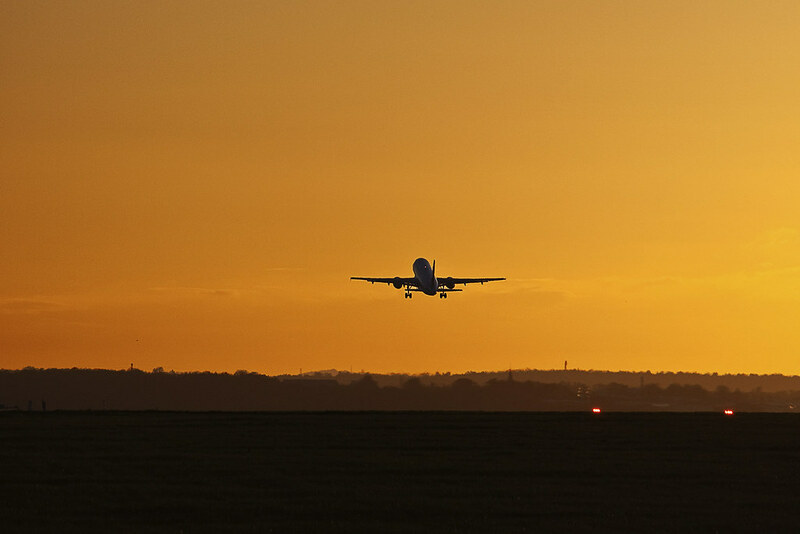 Leaving on a jet plane, a photo by Fields of View, courtesy of Flickr Creative Commons. All of these things to be determined and executed, but for now, I am spending a transitional month traveling in Japan and in California, as I finish up research on my grandfather Liao Wen-Yi’s life (15 years of which was in Japan, SCORE! and Stanford University’s Hoover Institution has a whole Taiwan KMT/independence archive– double SCORE!) and wind my way back towards home. So I will try to stay connected to all of you via the blog, and continue to consider the nature of travel and transience and research and writing, and TAIWAN (as I get nostalgic for foods and drinks and places I will wax even more poetically about them, right?)….. but in the meantime, I turn my eyes to you, dear readers. What else do you want to hear about Formosa? Please weigh in NOW, in the comments section, so I can make sure in upcoming posts that I answer your questions, tell you no lies, and strive to entertain and inform on this topic in this format, for just a tiny (or very long) bit longer. So please please please tell me: What else do you want to hear about? Give me some topics and I will write a post inspired by YOU!!! Some possible topics include but are not limited to: more food and travel around Taiwan posts/advice, on the traveling life, on writing, on research, Taiwanese history findings, how to travel to Tokyo on a shoestring, top 5 (or 10 or 100) things you should do in Taipei while you’re there, the unbearable lightness of being… (the feeling, not the book, ha), cooking in Taiwan, beaches, hikes, and so forth. Also to everyone in New York, Cali, England (and elsewhere) and in Taiwan: I miss you. My heart is now being pulled towards the east and the west and every which way, so I hope I will see you all soon. And to some of you in the SF area, that soon is going to be now…. before you know it! Now please, help me out and ask some questions! 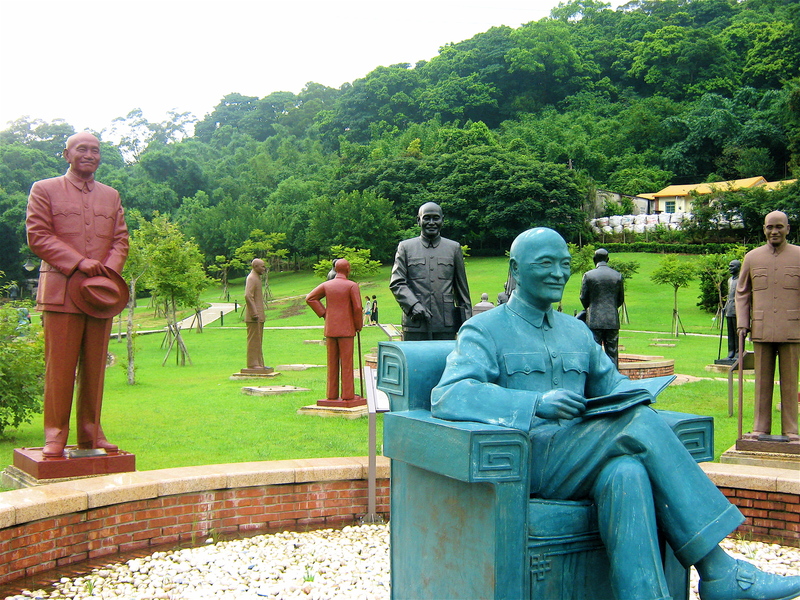 A few weeks ago, my friend and I went out to Cihu Mausoleum Park, in Taoyuan County, to see Chiang Kai-Shek’s preserved remains and the garden of abandoned Chiangs. I would say, without exaggeration, that this is the most surreal place in Taiwan that I’ve been to all year. 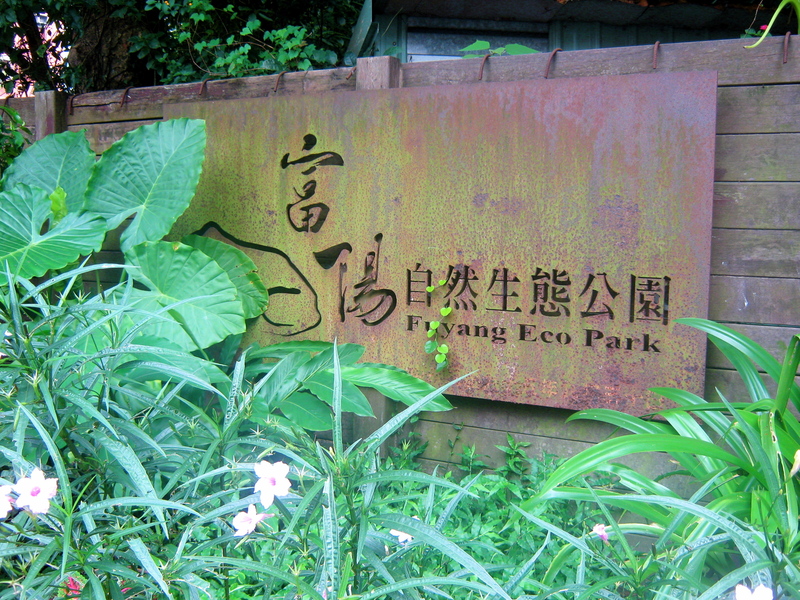 Yesterday morning, I returned to a familiar spot to witness environmental awareness in action: Fuyang Eco Park, for a Scavenger Hunt organized by Ideal Day. It was 11 am, and the heat was just beginning to rise, but it was moist and shady until the umbrella of trees enveloping the entrance to the park. Participants in the scavenger hunt gathered in loose groups– the teams that they brought or formed on the spot– and Taiwanese and foreigners, students and professionals and families, all mingled together happily. Excited anticipation hung in the air.